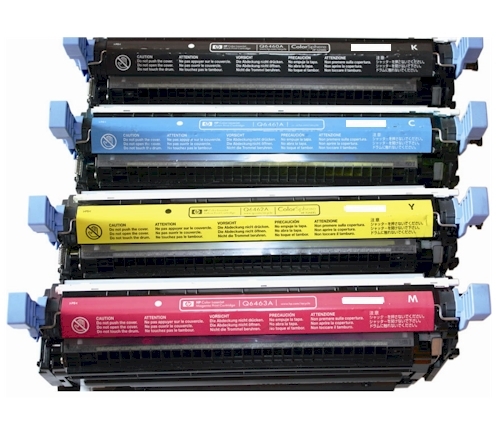 HP 4730 Toner Combo Pack (644A) Q6460A Q6461A Q6462A Q6463A - This HP CM4730 toner is for affordable, professional quality color printing. 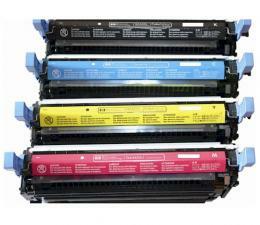 This HP CM 4730 toner offers great print quality and reliable performance. 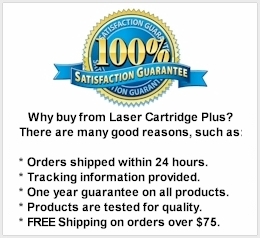 For use in HP Color LaserJet 4730, 4730mfp, 4730x, 4730xm, 4730xs, CM4730, CM 4730, CM4730f, CM4730fm, CM4730fsk Printers. Page Yield is 12,000 black and 12,000 per color.